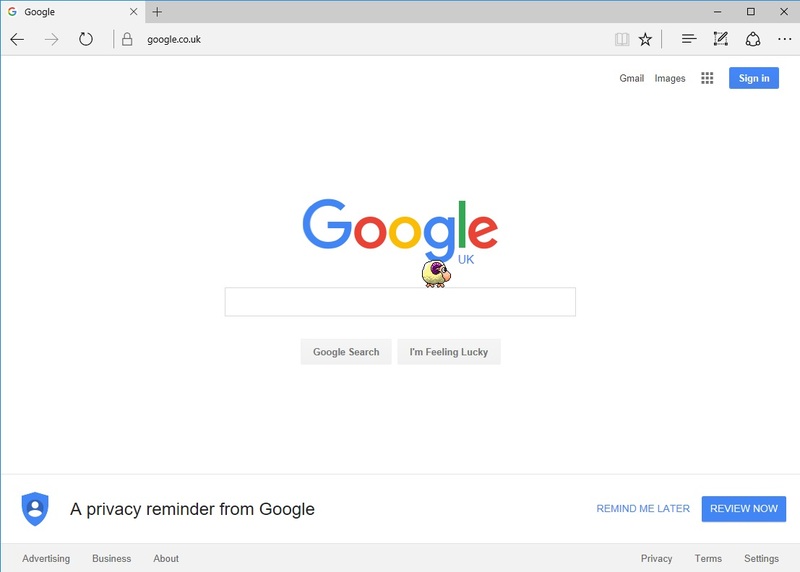 Here is an extension for Edge (Insider Build). With this extension, the sheep will appear on every webpage and interact with some elements. Download it from here if you want try it and if you have Edge on Windows Insider Build. This is a little "wrapper" for the Windows application.